I recently read a book, Where You Go Is Not Who You’ll Be by Frank Bruni, that shed some light on the college admissions hysteria many families find themselves immersed in, particularly those who live in affluent communities. 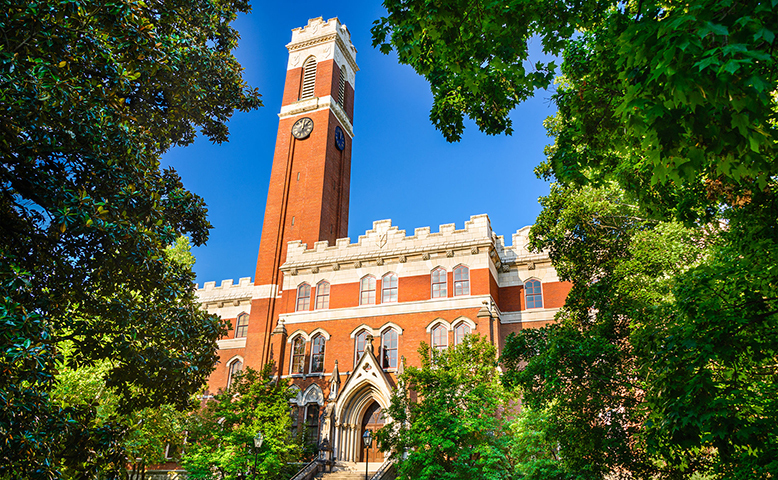 Over the past decade, college admissions rates have plummeted, with some of the elite schools now boasting rates in the 5% range, yet families have become ever more focused on obtaining admission to a small list of these elite schools. At the same time, there is no evidence that graduation from one of the elite schools prepares a student any better for their career or leads them to be more successful or happy. Success and happiness in life are more driven by a person’s intrinsic motivation and perseverance. There are countless examples of successful business people and world leaders whose path didn’t involve graduation from an elite school. Some never even went to college. This admissions obsession results in students overly focused on checking the box, rather than learning and enjoying the journey. It’s a contributor to the significant stress and anxiety high school students experience today, which can lead to depression and in extreme cases, suicide. So, what’s a concerned parent to do? Stop encouraging a focus on a few elite schools that everyone is trying to get into. Not only are the admissions rates ridiculously low, but legacies (children of alumni) and recruited athletes account for a disproportionate share of the few admissions. Parents are a big part of the problem by encouraging a focus on schools to which the student has little chance of getting accepted. Our society has become overly focused on a very narrow definition of success with a very narrow path to achieving it. With a bit more thoughtfulness and intention by us parents, our children will define what success in life looks like for them and create a path to get there. ← Do You Own Gun Stocks in Your Portfolio?